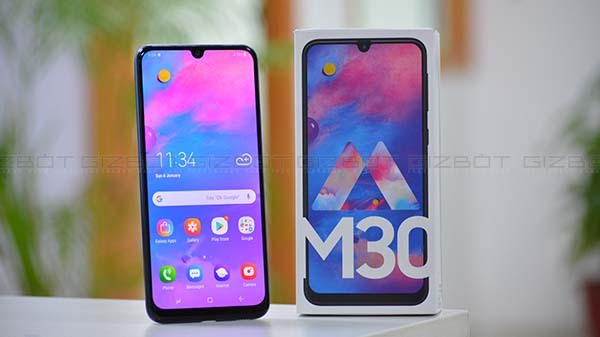 The Samsung Galaxy M30 will be available on sale via flash sale on the e-commerce platform Amazon. The device can also be grabbed via Samsung's online store. Samsung made a comeback in the affordable smartphone segment with the launch of Galaxy M lineup. 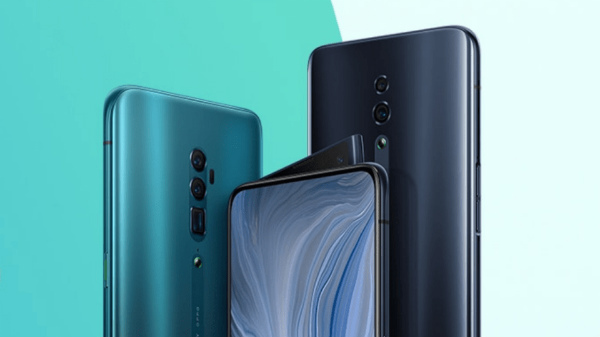 The South Korean had introduced the Galaxy M series with the launch of Galaxy M10 and Galaxy M20 in the Indian market back in February 2019. A month later, the company added Galaxy M30 to the new smartphone series. The Galaxy M30 is the first device in the sub Rs 20K segment to feature a triple lens setup for imaging. The device has been made available for purchase in the country via various flash sales online. And now, it is going up for another flash sale today in India. The Samsung Galaxy M30 will be available on sale via flash sale on the e-commerce platform Amazon. The device can also be grabbed via Samsung's online store. The sale will begin at 12 noon. And, as it is a flash sale it will be live till the stocks last. So, make sure you head to the aforementioned platforms a few minutes prior to the sale's time. The Galaxy M30 comes in dual RAM and storage configurations. The top-end variant which has 6GB RAM and 128GB of internal storage carry a price label Rs 17,990. The standard 4GB RAM variant with 64GB storage is priced at Rs 14,990. As for the sale offers, the company has teamed up with Reliance Jio to offer double data offers worth Rs 3,110. You can also go for no-cost EMI options of six months starting at Rs 2,498. There is also a total damage protection option which you can opt for Rs 1,199. The Samsung Galaxy M30 is a good option in the sub Rs 20K price segment. 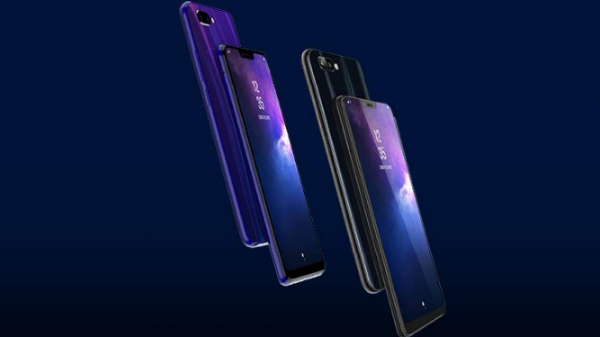 If you are looking for a smartphone with some good set of hardware and a triple lens camera set up under sub Rs 20K price segment, you can consider this option.